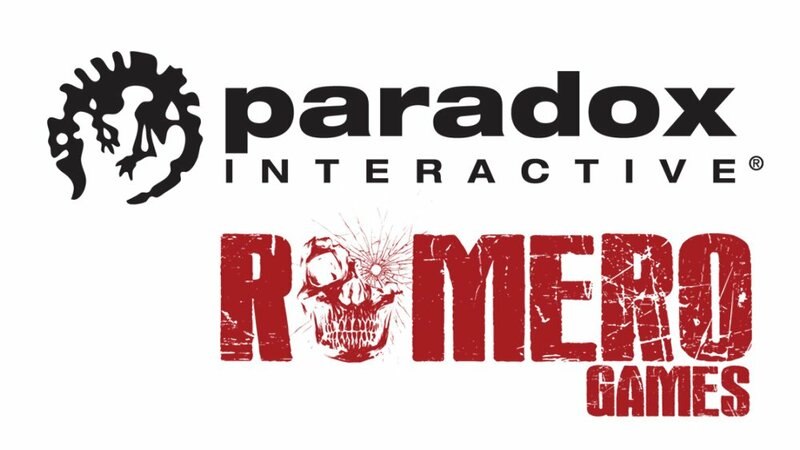 Paradox Interactive and Romero Games announced Thursday that the two companies are partnering up to create a brand new strategy game based on an original IP. Romero Games, perhaps more commonly known as Mr. John Romero and Mrs. Brenda Romero, are prolific game designers in their own right. John Romero is known for co-founding id Software, working on Doom, Wolfenstein 3D, and Quake. Brenda Romero is known for her work on the Wizardry series, Jagged Alliance, and The Mechanic is the Messenger. She’s also the recipient of numerous awards and special recognitions, including a BAFTA for her contributions to the games industry and the 2015 GDC Ambassador Award. Paradox Interactive would certainly be the place to launch a new strategy game these days. 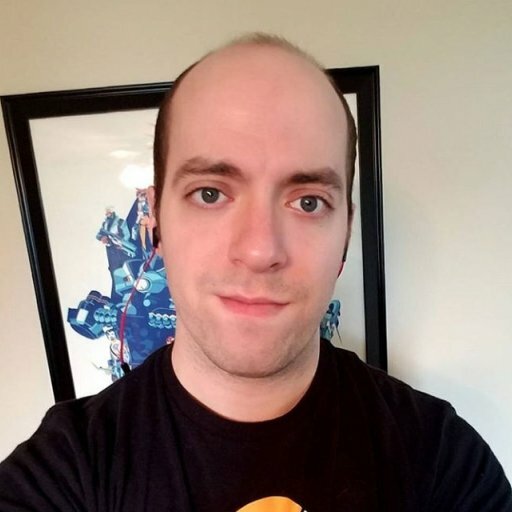 Their work on Cities: Skylines, Crusader Kings II, Stellaris, Prison Architect, and plenty more. Paradox recently announced the long-awaited Vampire: The Masquerade - Bloodlines 2. On that note, Paradox acquired Werewolf: The Apocalypse developer White Wolf back in 2015 as part of their biggest acquisition ever. Romero Games has only shipped Sigil, the Doom megawad (basically an expansion) created by John Romero himself. As you might expect of Doom, it traffics in the familiar visuals of bloodthirsty demons and hellish architecture. Other than that, Romero Games has two projects in the works, one of which we can assume is for Paradox. The partnership between Romero Games and Paradox doesn't have any real details or shape just yet. Paradox and Romero Games are claiming that the new game will be “based on an original IP,” but that doesn’t necessarily preclude it from being set in the World of Darkness universe, where Werewolf and Vampire: The Masquerade live. In fact, working with external developers while focusing on strategy titles in-house has been Paradox’s modus operandi for a while now. What better way to capitalize on that expensive acquisition than supplement Vampire and Werewolf with additional titles by smaller studios? Add in the fact that John Romero’s style is known to be full of gritty monsters, Nazis, and blood-soaked action, it may not be a huge leap to think his artistic sensibilities would fit within the World of Darkness universe. “This has been a project we’ve been wanting to work on for a long time, so it’s especially exciting that we’ll be partnering with Paradox Interactive to fully realize that dream,” said Brenda Romero. In any case, it looks like Romero Games’ new title is a long way off. The studio is currently hiring for a gameplay coder, VFX designer, and an animator, but does sit at 17 employees strong currently, including the Romero couple. GameDaily has reached out to Paradox to ask whether Romero Games’ new project is part of that World of Darkness universe, and will update as necessary.